71% of respondents admit that their work is interrupted, at least from time to time according to audits that are aimed at gaining more visibility into daily operations. Those audits, mostly aimed at finding and preventing inner company risks are purely the product of poor visibility of the work environment. At the same time, it is quite possible to avoid those audits and thus work interruptions when you have enough visibility into what is going on. For example, such risk as unauthorized budget spending is almost impossible to take place when you have all of your expenses and budgets in one system, along with their approval processes. The system is always up-to-date if it is an online business process management solution which provides holistic real-time control over departmental work. The business environment has never really been something stable. This means that cemented business processes provided by most traditional BPM do not contribute to company competitiveness when you have a long time gap between the idea of having an automated business process and its final implementation. 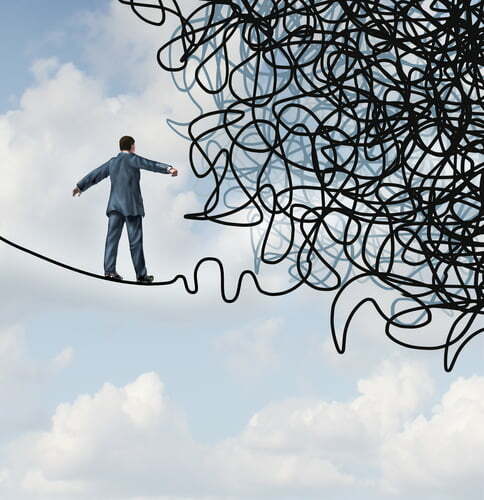 External risk factors, such as economic stress, business and market shifts, including inner organizational changes, are very often unpredictable. On the contrary, a number of risks can be absolutely controlled by managers. Those threats, like key position abuse, fraud and waste in crucial company areas including technology, procurement, finance and HR, can be hard to commit when there is complete visibility into daily routine processes. The problem of sufficient awareness of what is going on is a matter of having the right tools for appropriate work process automation. Of course, there are some risks in implementing an automated system. At the same time, these risks are short term and the whole implementation promises long-term payback. 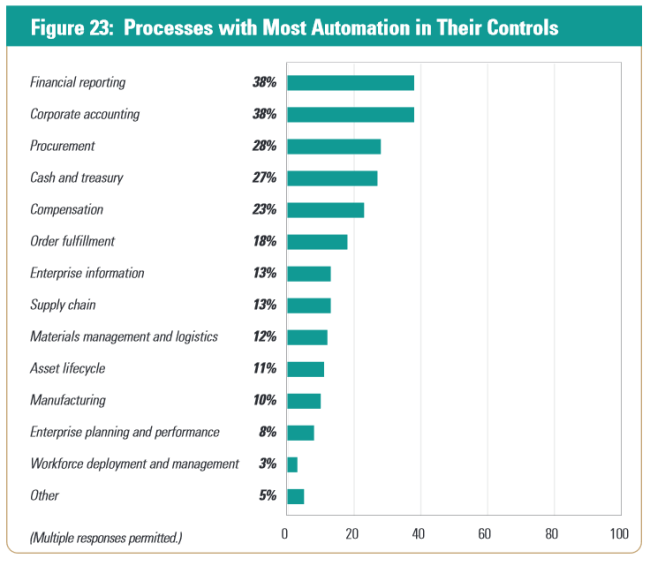 Bigger companies are more likely to adopt automation for key business processes. One of the processes that gets automated first is Finance which is not surprising taking into consideration that financial activity is quite strictly regulated. 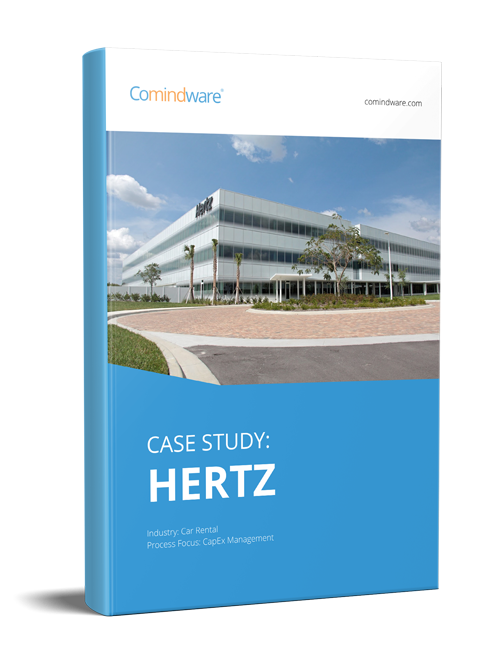 Comindware tracker helps avoid such disruptions as it provides real-time insight into what is going on. The data collected by the system can be seen in the form of lists or dashboards and it is always up-to-date so the number of manual audits or amount of disrupted business activity can be reduced to almost zero. The data you have about each department is always up-to-date and is available to the managers at any given period according to the access roles to the system. This way, Comindware easy BPM makes it possible to monitor, predict and avoid risks that can be controlled by the managers. All basic departmental processes are already ready and can be run within a short time so long as implementation is avoided. Basically, Comindware Tracker is the solution that is ready for you and all you need is just to run it, on premise or in the Cloud.